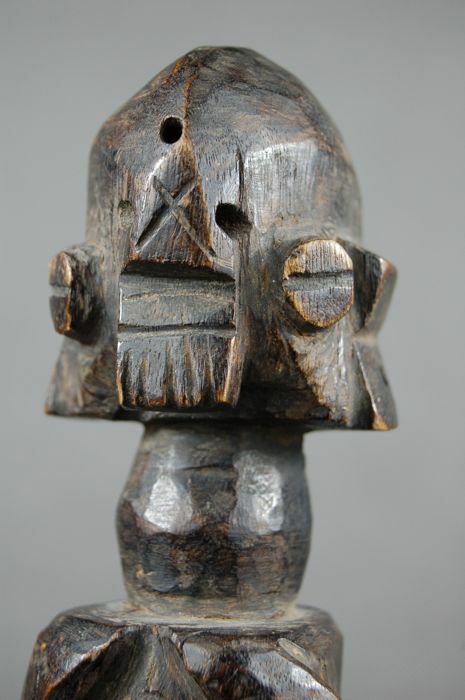 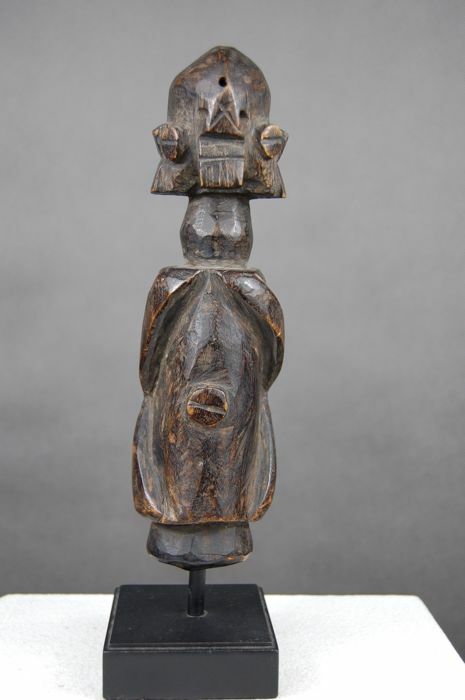 ‘Dumbun' pole figure of the Wurkun from Nigeria. Height: approx. 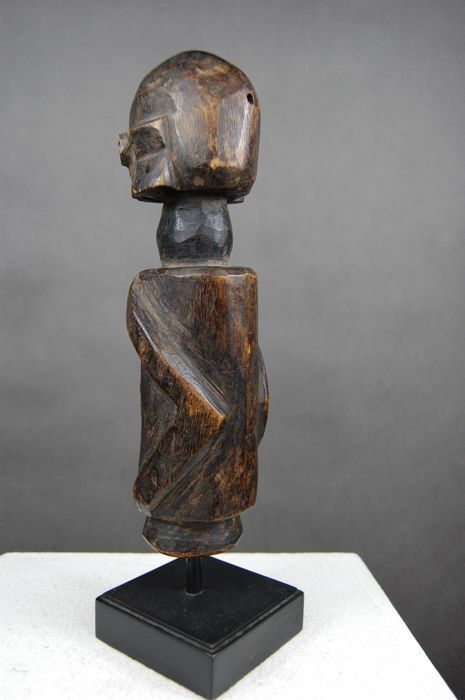 24.5 cm. 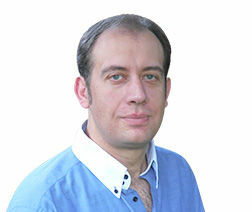 (excluding base) / approx. 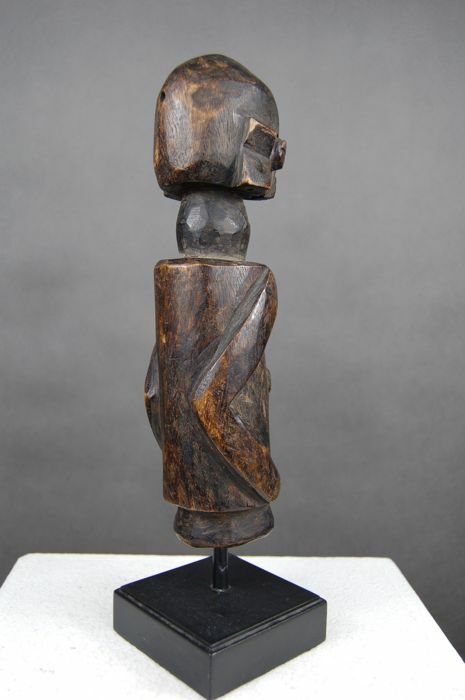 30 cm (with base). 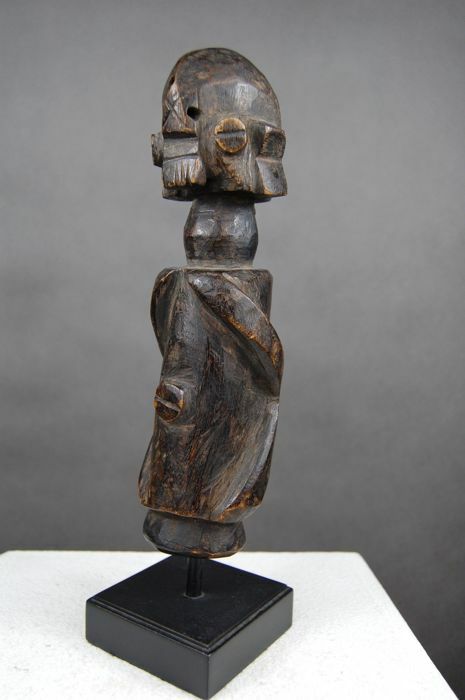 Comes with the stand pictured. 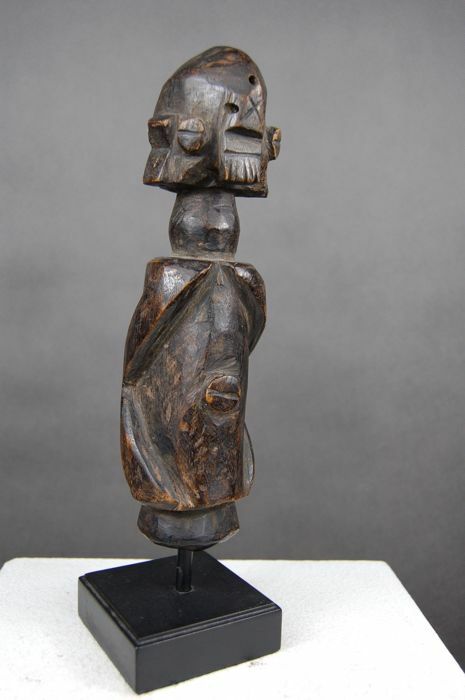 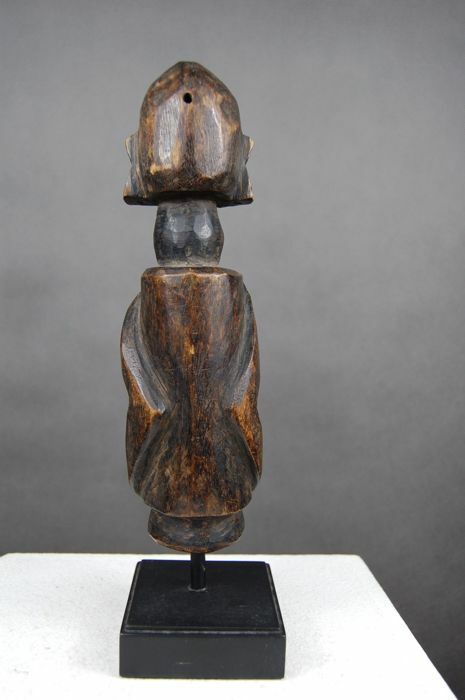 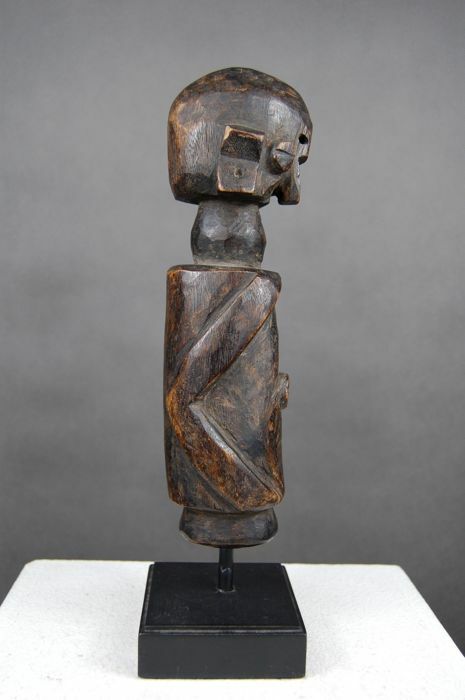 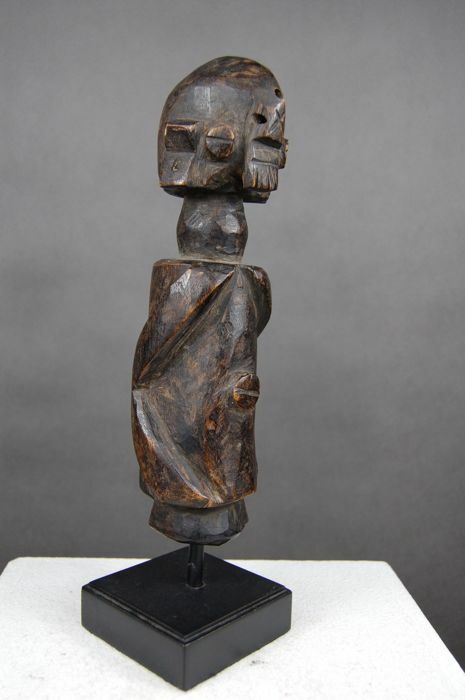 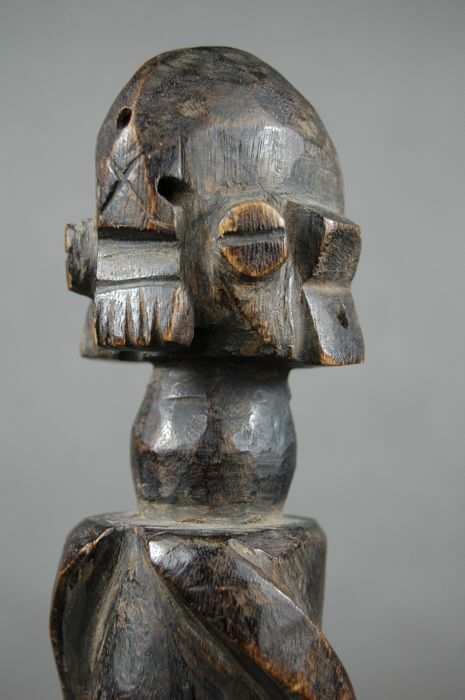 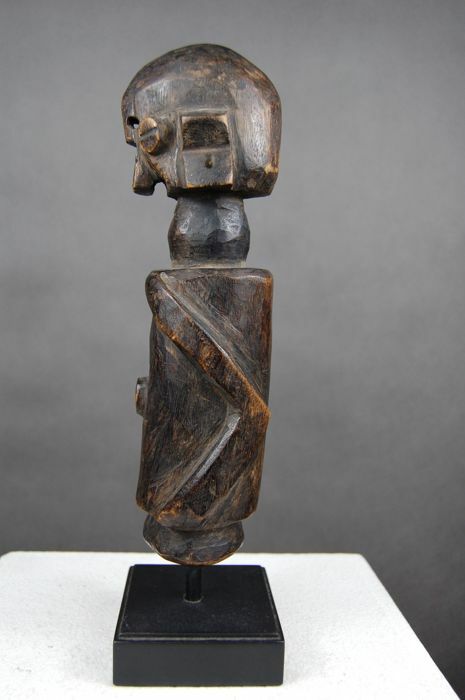 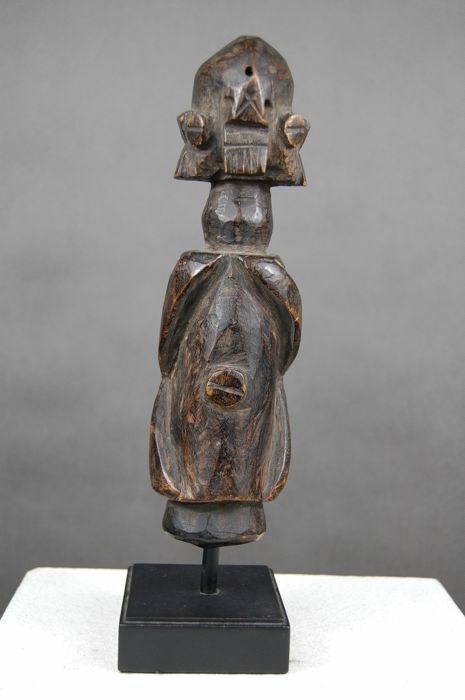 The figure was part of the 87th tribal art auction of the renowned auction house Zemanek-Münster. 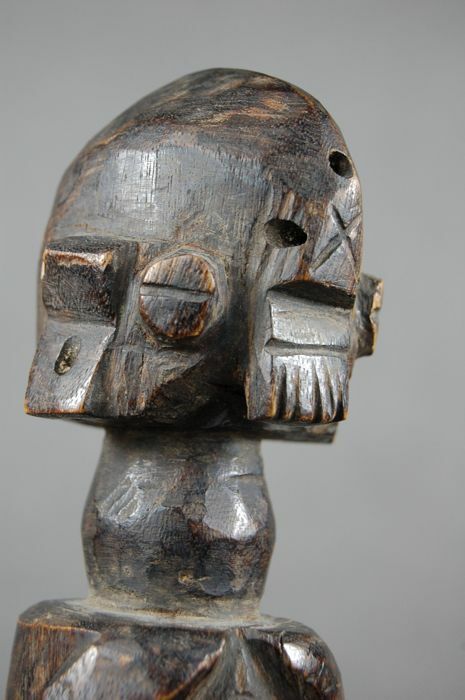 Provenance: ex collection Günter Filla.